*Caramel Apples - Made Fresh On Site - the Best You've Tasted! Apple Cider Donuts -- Yummmmmmmmm! Ho-made apple pie along with are ho-made frozen applesauce! 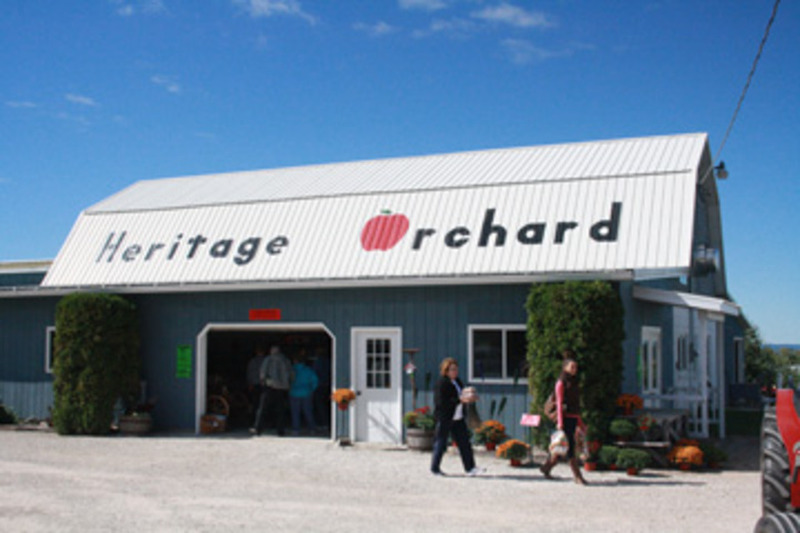 This apple orchard overlooking Lake Winnebago's east shore was renamed Heritage Orchard (formerly Erickson's) when Vern and Ann Gasch purchased the farm in 1976. 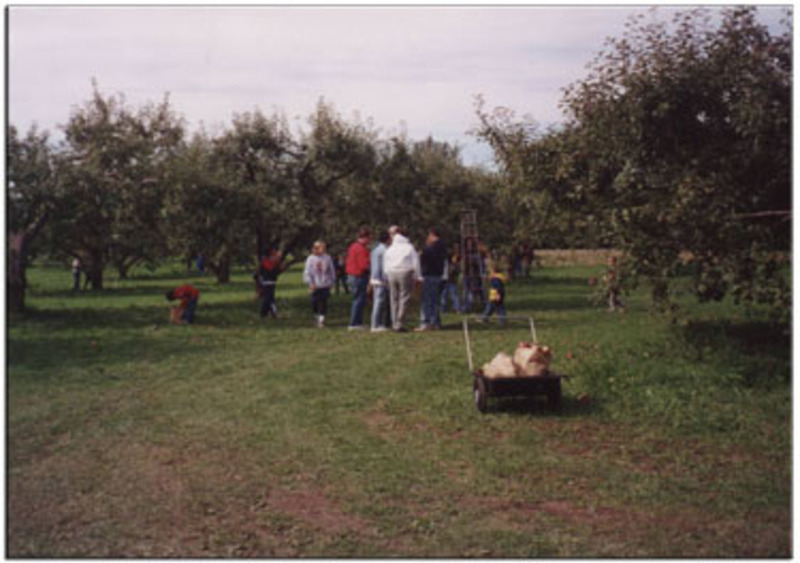 Although the farm was never previously owned by the Gasch family, their roots ran deep with three generations involved in planting, care and operation of the orchard over the years. The original farm house was Vern's first home in 1947, the same year that the first trees were planted. The Heritage continues -- a family business for your family to enjoy. 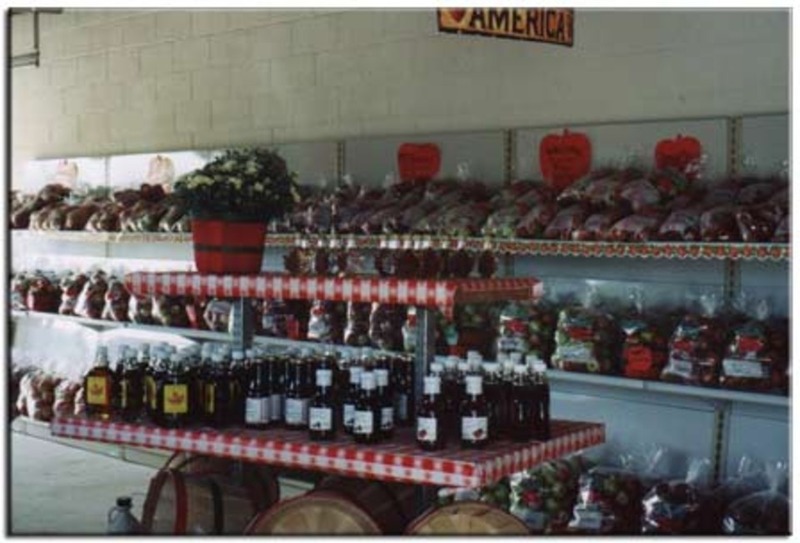 "A Taste of Country" represents an inviting setting with fresh, wholesome products. Enjoy the green grass, fresh air a fantastic view and friendly, helpful people. 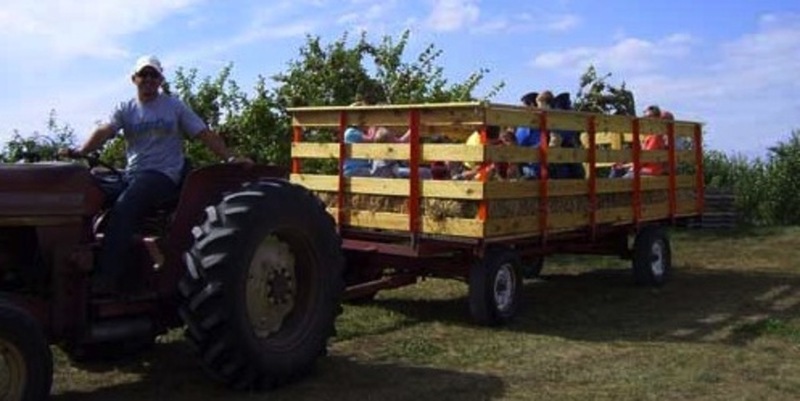 The Orchard will open every day from 9 a.m. to 5 p.m. beginning Sept. 1 through Nov. 3,2018. Help us celebrate 40 Years of growing this year! Due to newly enforced Federal Regulations NO PETS ALLOWED ON SITE. Effective January 1, 2019. Copyright ©2019 Heritage Orchard. All Rights Reserved.